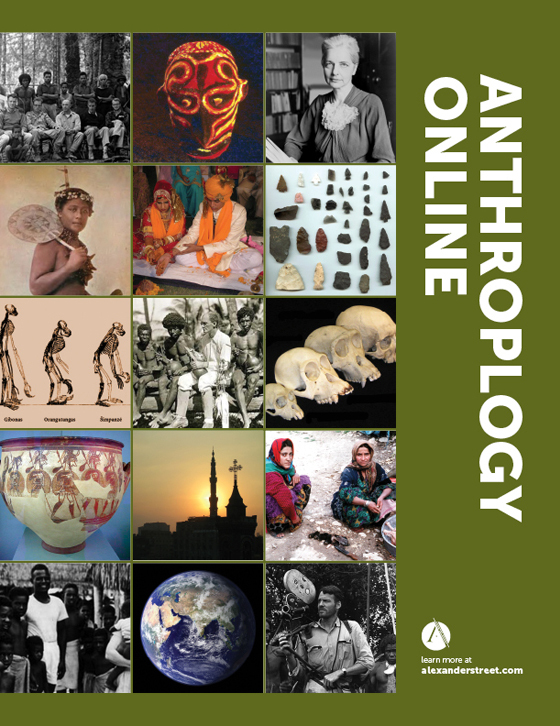 In order to spur digitization initiatives and open publishing opportunities for archives, Alexander Street is contributing 10% of revenues from new purchases of our anthropology collections to an Open Archive fund. 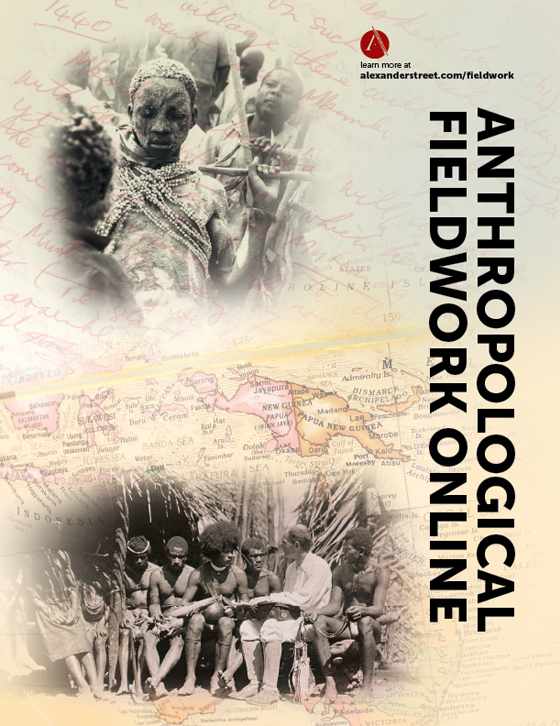 The fund will go toward building the Anthropology Commons, a repository of open primary sources critical to the study of anthropology and the history of the field. 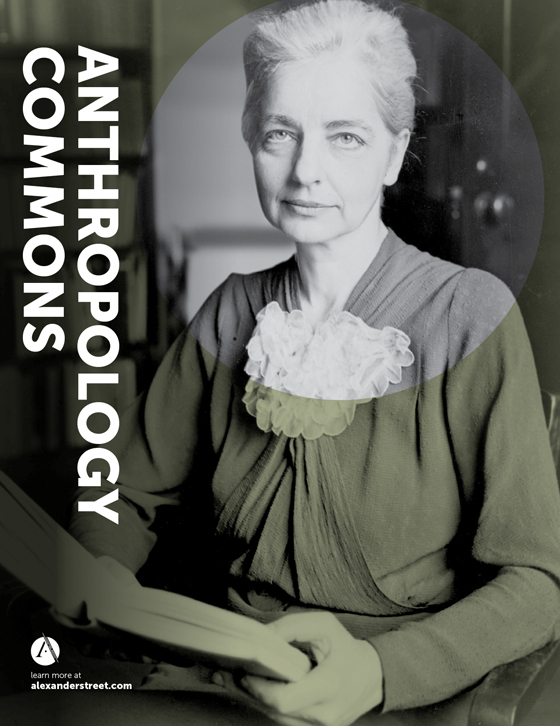 We are thrilled to announce the availability of the first Open Archive collection – the Ruth Benedict Papers! 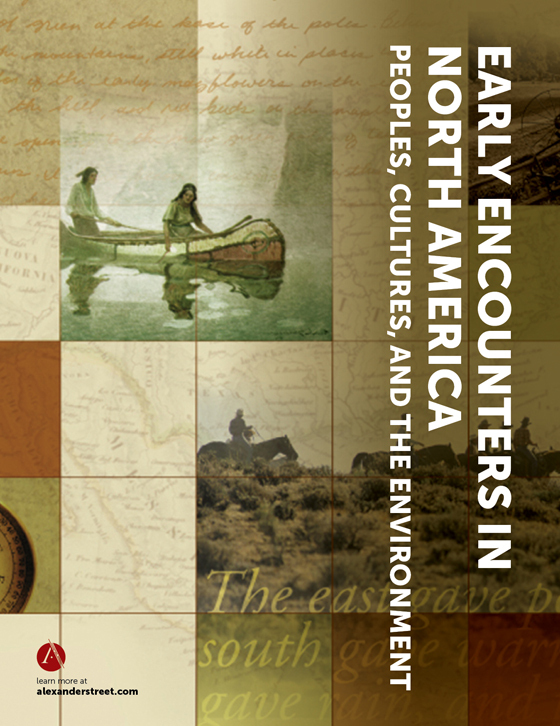 Approximately 8,000 pages from the Ruth Fulton Benedict Archive (held at the Vassar College Archive) have been digitized, including notes from various field expeditions to the American Southwest in the 1930s. The Ruth Benedict Papers are now freely available to the public via Alexander Street's website. The Ruth Benedict Papers are fully indexed and cross-searchable with all Alexander Street content, including the fieldwork of her contemporaries such as Bronislaw Malinowski, Margaret Mead and more. 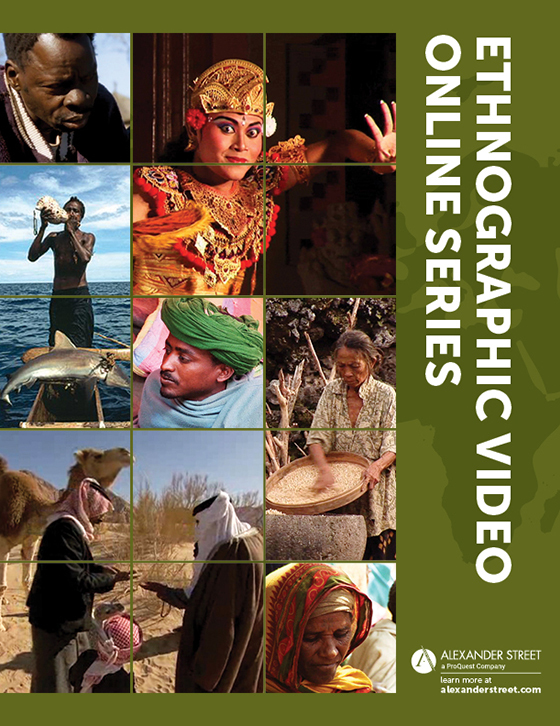 Is there an archival collection you would like to see digitized and made open? Let us know!